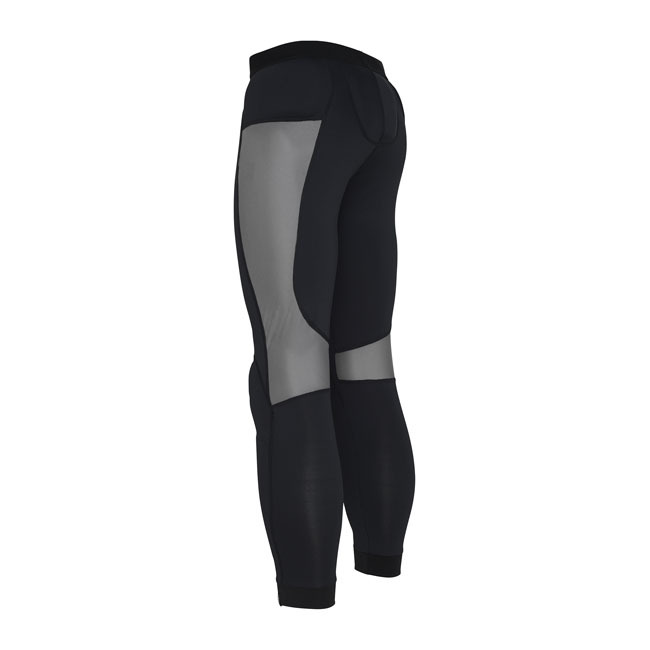 Designed to be worn under motorcycle trousers. 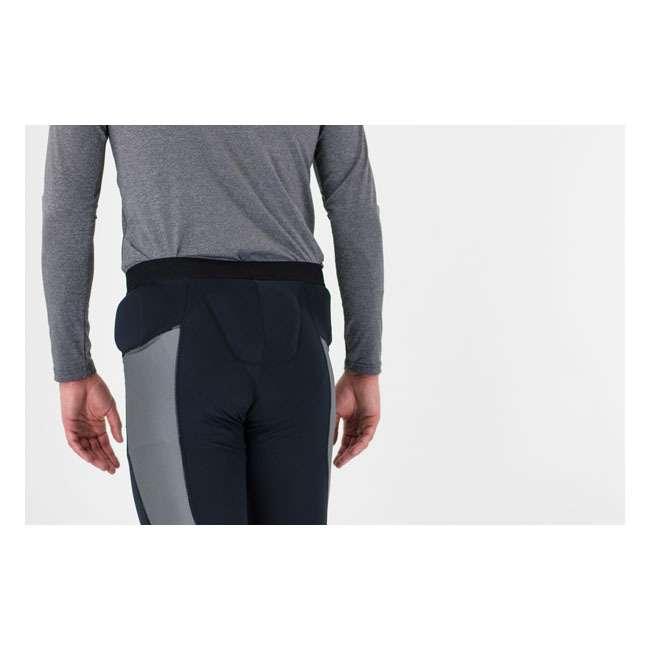 CE approved Level 1 knee and hip protection and additional coccyx pad fitted as standard. 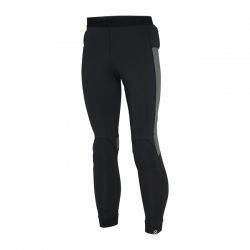 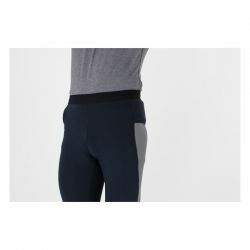 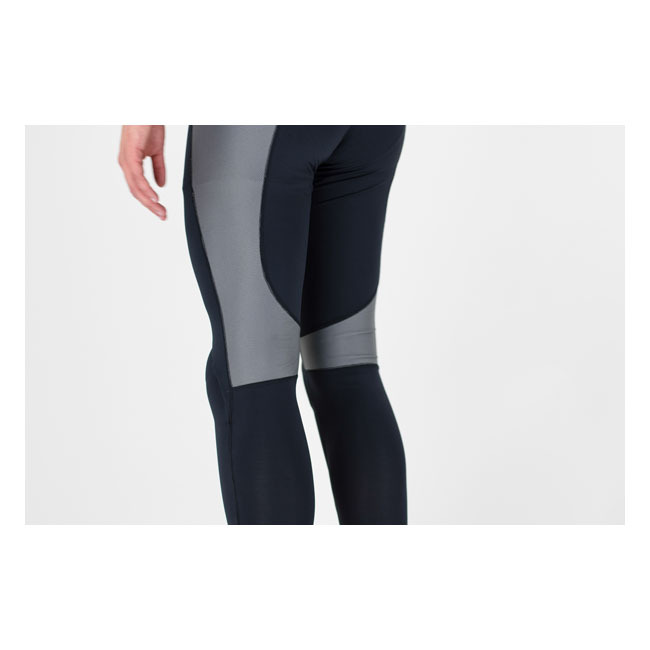 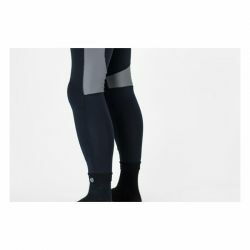 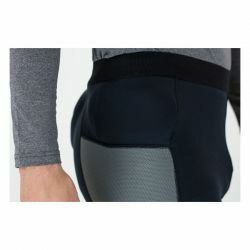 Low profile protection gives total freedom of movement and comfort and the fabric is breathable, wicking and fast drying. Carefully Made by Knox in the UK.